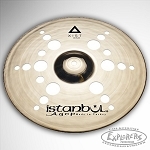 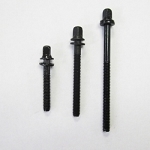 Crescent Element by SABIAN represents the pinnacle of modern cymbal making. 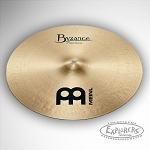 These unique cymbals offer amazing versatility and warm, rich attack, without sacrificing crisp stick definition and articulation. 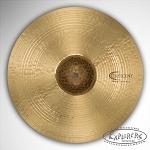 The SABIAN 18” Crescent Element Crash is a thin model, fully hand hammered and traditionally lathed, then lined, over top. 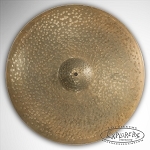 Crafted from pure SABIAN B20 Bronze and fully hand hammered in the SABIAN Vault, its distinctive raw bell helps provide rich, complex tone with enough versatility to work in most musical settings.